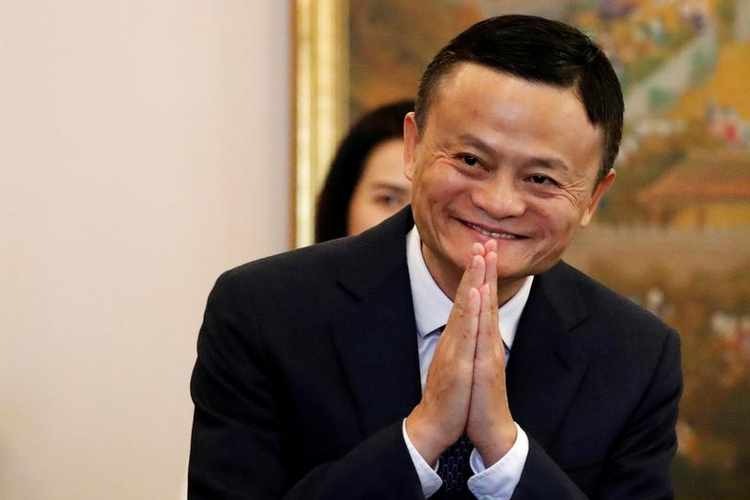 Alibaba Group Holding Ltd’s co-founder and executive chairman Jack Ma will retire from the e-commerce company on Monday, as the former English teacher seeks to focus on philanthropy in education, the New York Times reported. Ma, one of China’s best known corporate leaders, will remain on the company’s board of directors and continue to mentor its management, the New York Times said on Friday. Alibaba did not respond to requests for comment, but said in a social media posting on Saturday that Ma had met visiting African leaders and business partners in recent days. Ma, China’s third richest person with a net worth of $36.6 billion according to Forbes magazine, was quoted by the New York Times as saying his retirement was not the end of an era, but the beginning of one. “I don’t think it means that much, frankly. He stepped back from the CEO role about four or five years ago and very specifically made a comment about wanting the younger people to lead the company,” said Kevin Carter, founder of The Emerging Markets Internet exchange-trade fund. “I’m sure he’ll be just as involved as he has been in his chairman role, even if he doesn’t have the formal title,” said Carter.